After being in Barcelona for some time, I have come to realize the importance of coffee – here I will provide to you the insider’s coffee guide to Barcelona. People often say that they can’t get out of bed without their cup of coffee. Although true, I live my life with a slightly different perspective: a good cup of coffee is a solid reason to get out of bed. Gracia has become Barcelona’s trendiest neighbourhood. Here you’ll find the artistic, the creative and the avant-garde, long before they become trends all around Europe. And this is where you’ll find Onna Cafe. The baristas in this place are true professionals, treating the coffee bean as their canvas. And the drinks you’ll get are a truly well-considered work of art. Freshness is always important with coffee. And it literally can’t get fresher than Nomad’s. This coffee house doubles as a roaster, crafting their own coffee beans in-store. The raw coffee bean gets transformed into delicious coffee within a matter of hours. Brunch and coffee are the closest of friends. And at Caravelle, both of these things are taken very, very seriously. This place churns out some of the most creative brunch dishes, which come close second against the artisanal coffee that’s served alongside. 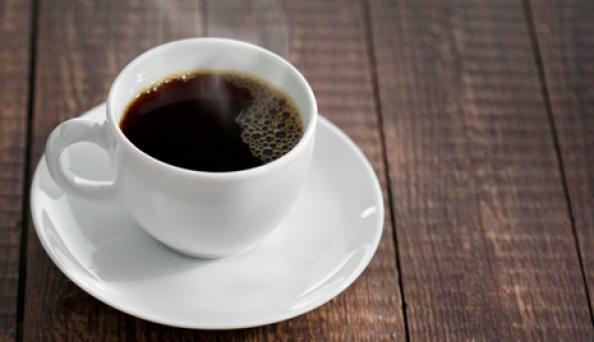 Most people associate coffee with a fast-paced lifestyle, and getting your caffeine fix before your next important task. That’s definitely not the case at SlowMov. In this small Gracia coffee house, slow and diligent process is the way things work. Everything in-store is ethically-sourced and local. Don’t expect a quick trip through this place for a hurried Americano; take your time to sit down, relax and savour the well-roasted coffee. A few streets over, Bermont is busy crafting some delicious drinks of their own. Here you’ll find cue cards with information about every type of coffee bean used in this place. Not only the country of origin and roast, you’ll also be well-informed of their flavour profiles and intensity. The chic, yet cozy design alone will keep you coming back.